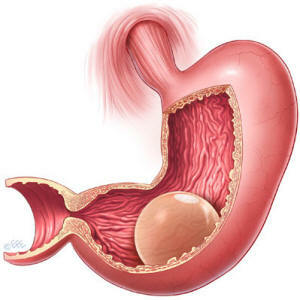 An article on Becker’s GI & Endoscopy E-Weekly presented recent findings on the intragastric balloon—an innovative weight loss therapy that is growing in popularity. The publication detailed a study in the American Journal of Gastroenterology that assessed the weight loss success of intragastric balloons for those with obesity. The study evaluated 10 controlled trials and 30 observational studies with 5,668 patients. Based on their findings, the researchers concluded that intragastric balloons are more effective than diet at improving metabolic risk factors associated with obesity. In addition, there was a low rate of adverse effects from the weight loss therapy. This study was limited by a small group of patients and limited follow-up. For more information on these scientific findings, you can read the article here. To learn if intragastric balloon therapy can help you achieve weight loss, please contact us to set up an appointment with one of our experienced bariatric surgeons.